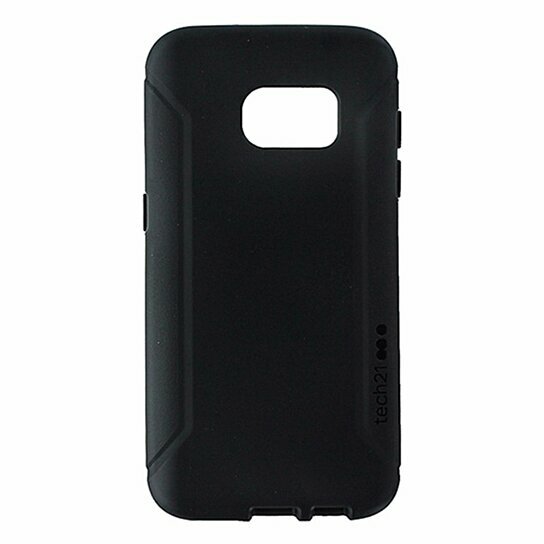 Tech21 brand products, the Evo Tactical Series Flexible Gel Case for Samsung Galaxy S7. Solid Black finish. Rugged tactical feel. FlexShock technology provides drop protection up to 6.6ft.